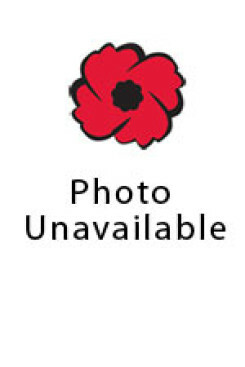 Horace Bray was born March 27, 1896 in Thamesville, Ontario, and enlisted on January 20, 1915. He was assigned to the Canadian Expeditionary Force #7251. At registration he listed his trade as a student and his next-of-kin as Captain Rev. Horace Edgar Bray. Prior to enlisting he served two years as a private signaller. Horace was killed by accident at Shatwick, England in a collision July 9, 1918, at the age of 22, on the eve of his departure for France. Horace had previously served in France as a cavalryman in important engagements in the Ypres Salient and had been seriously wounded. Second Lieutenant Horace Edgar Bray composed several highly patriotic war poems that were published in 1918 as part of a compilation of Canadian war poetry. He is buried in Shatwick, Michael Cemetery, Cheshire Rural District, England. Horace’s name is on the Cenotaph at the Zorra Township office. His next of kin was noted as Rev H.E. Bray, Anglican Minister, Thamesford.